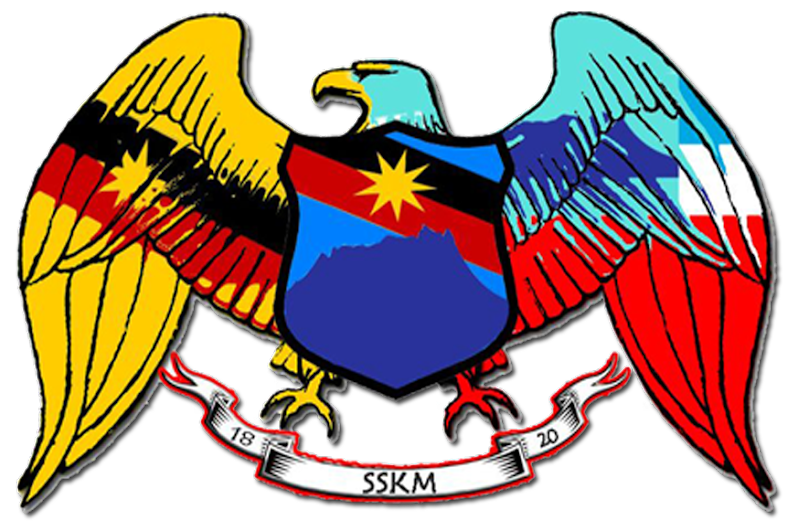 KUCHING - Deputy Home Minister Dato Sri Wan Junaidi Tuanku Jaafar’s wish on Malaysia Day is for federal ministers and officials to stop giving lip service and take Sarawak and Sabah seriously. 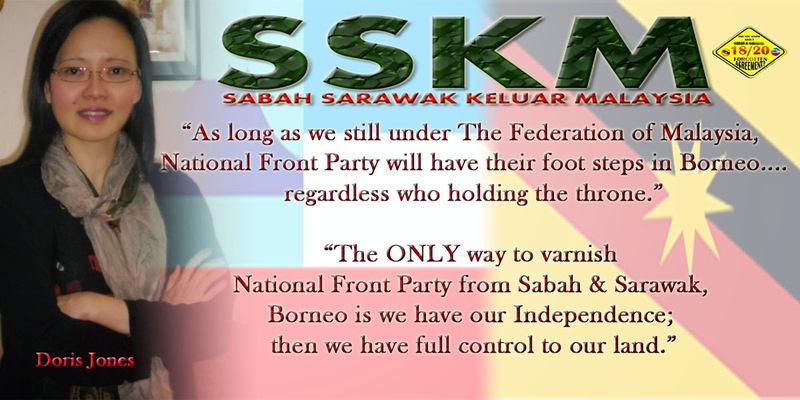 He also hoped all elected representatives in Sarawak and Sabah would continue to fight for development to be at par with those in the peninsula. 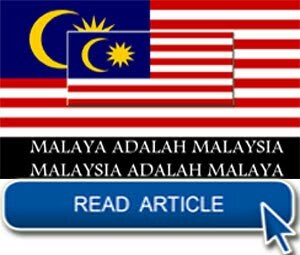 “Federal ministers and officials who are movers and shakers must not pay lip service. 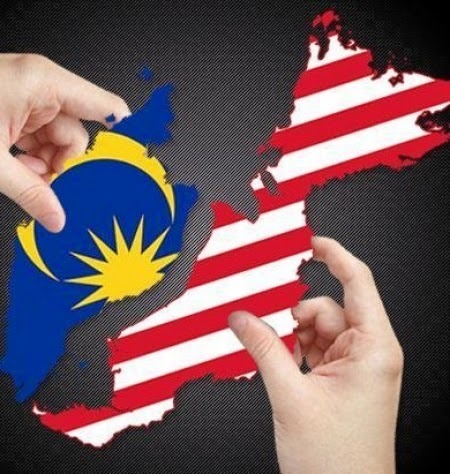 They must do real work with fairness and consideration to address development imbalance between both states and Peninsular Malaysia. 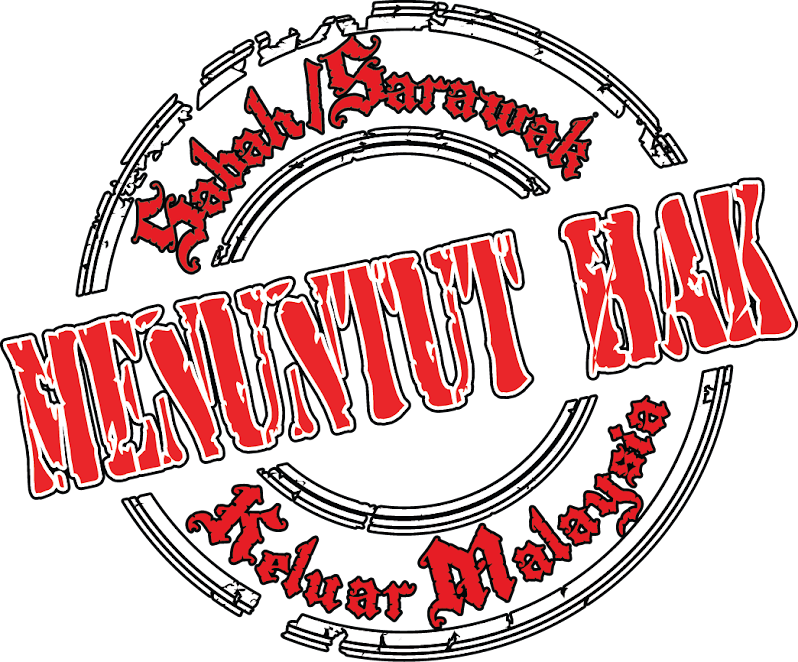 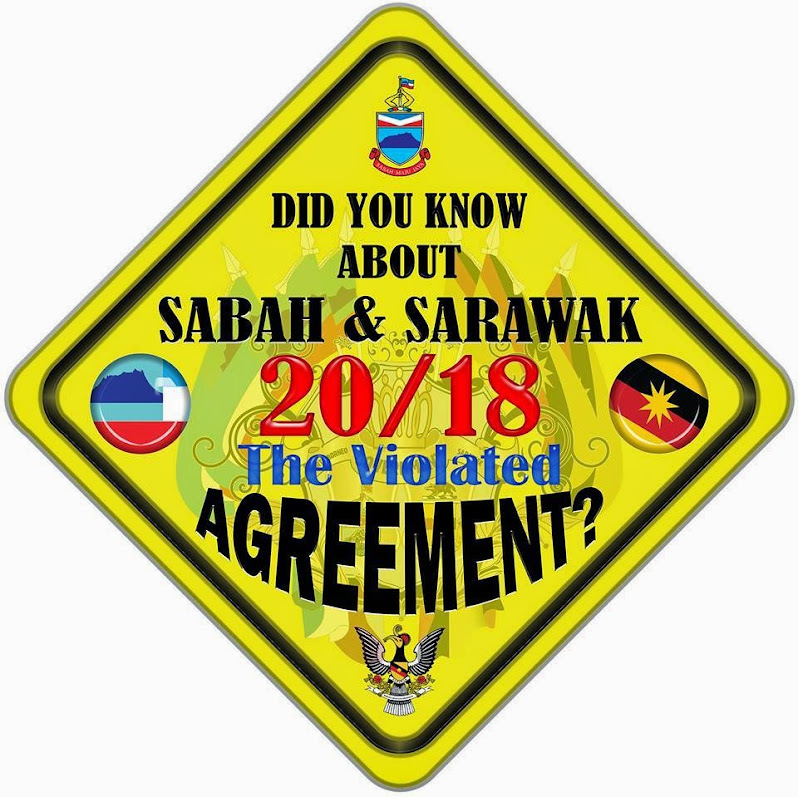 “Ministers and elected representatives in Sarawak and Sabah must continue to fight for more development to fulfil the dreams and aspirations (of the states’ forefathers) without the fear of losing their position and status. 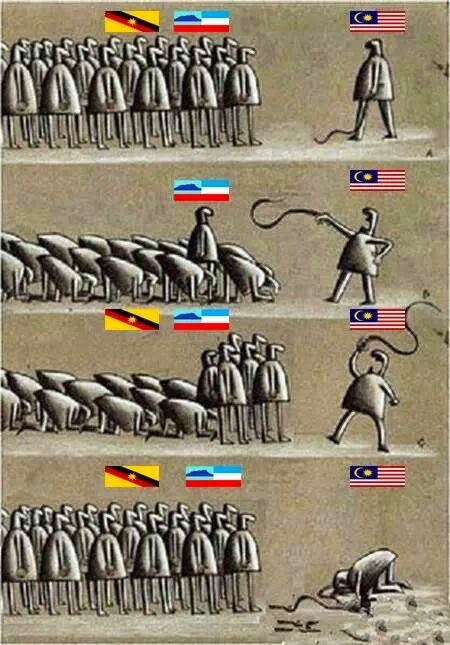 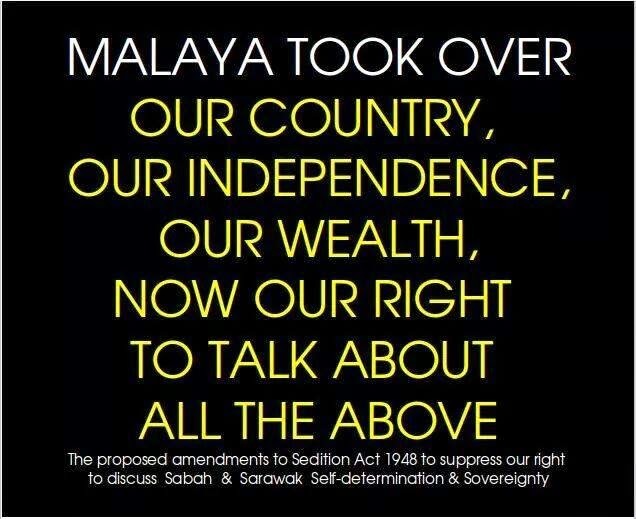 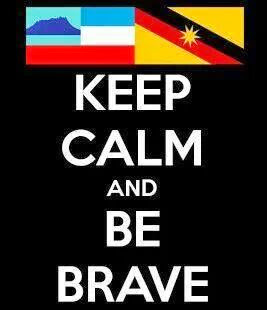 “They must speak not just to the gallery but to the powers that be to fulfil the needs (of Sarawak and Sabah). 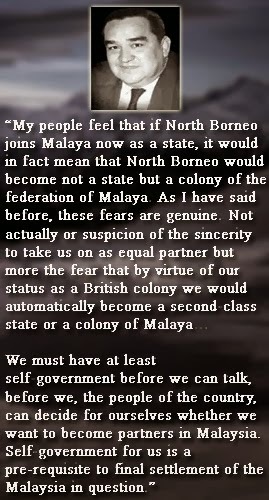 After all, that is what we are there for,” he told The Borneo Post. 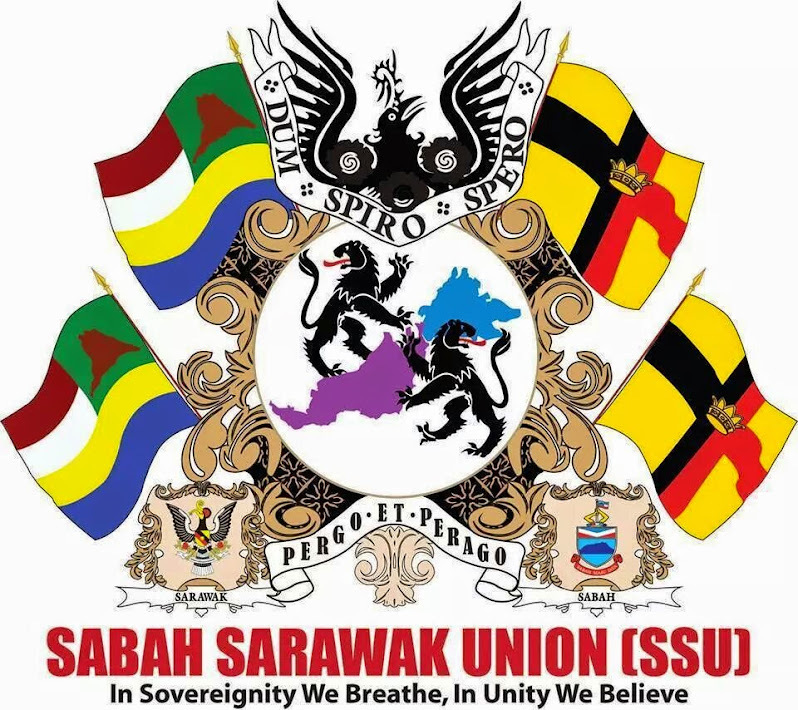 Wan Junaidi, also Santubong MP, advised Sarawakians and Sabahans not to be inveigled by the rhetoric of so-called separatists. 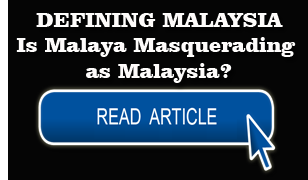 He cautioned that both states would lose if they seceded from Malaysia. 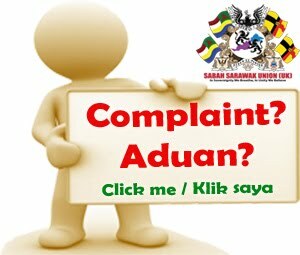 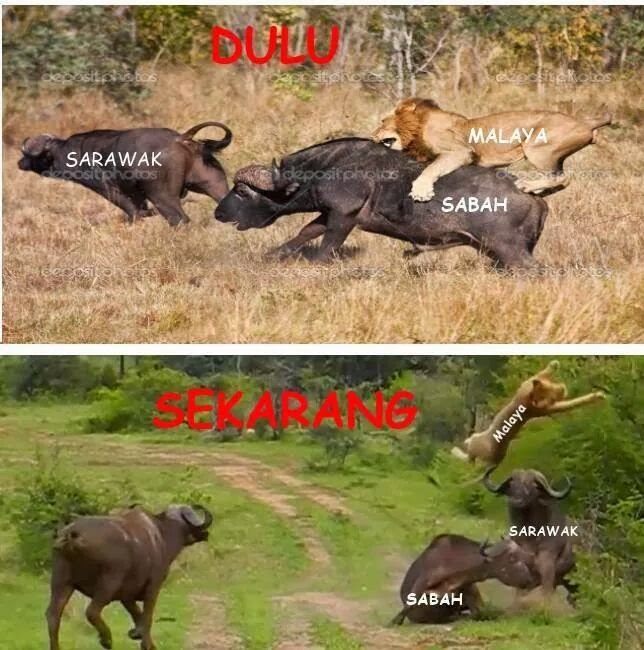 Sarawakians and Sabahans, he added, must realise that to provide good education, health, water, electricity, and general rural and urban development across a huge land mass is a herculean task. 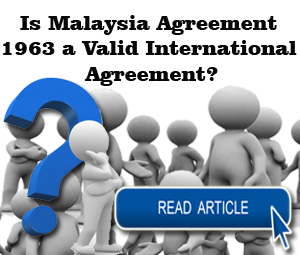 “What of immigration, national registration, customs, and other services required of a nation? 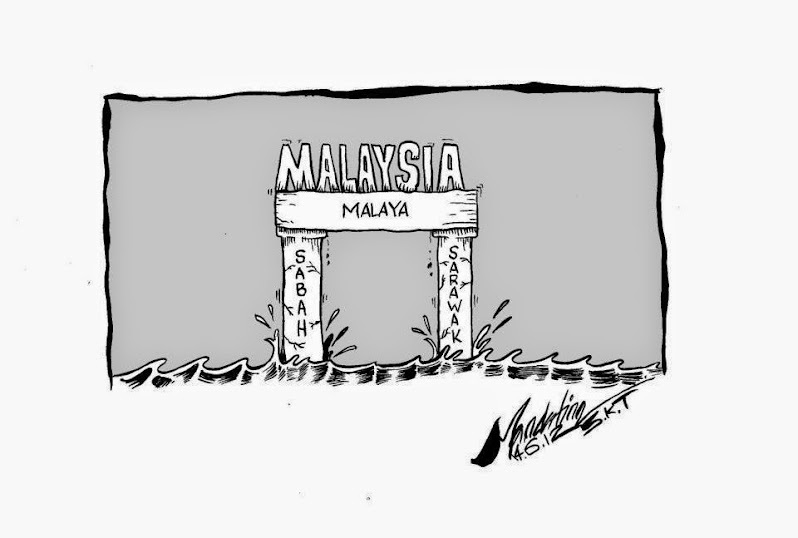 There is also foreign service to ponder. 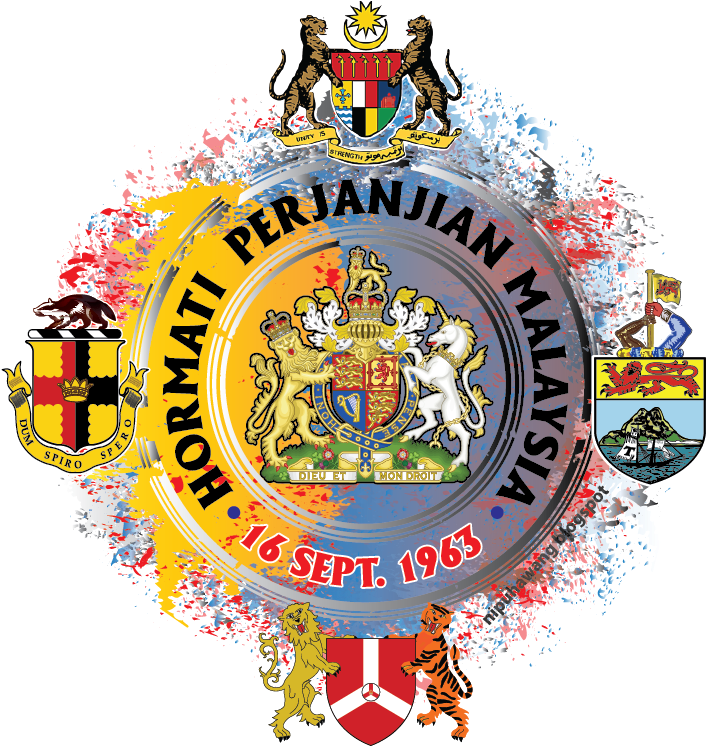 “In addition, defence needs big requirements in terms of soft and hard wares, and so do the police. 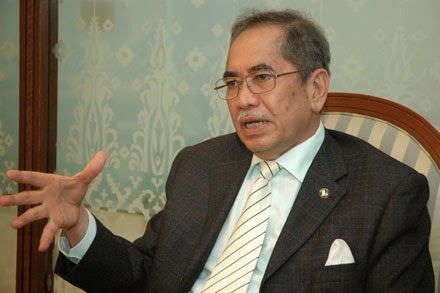 Wan Junaidi said Sarawak and Sabah must be well protected from all threats at all times, and with disputes at its height now, they would be better off sticking to the bigger federation than exist as small independent entities. 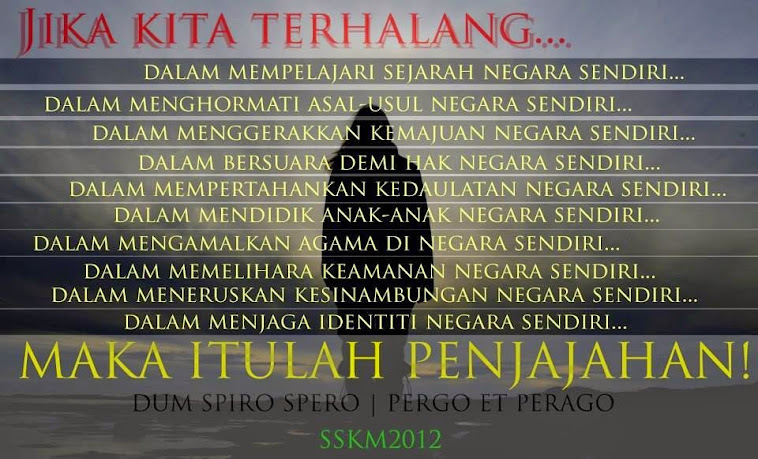 “Not that we cannot. 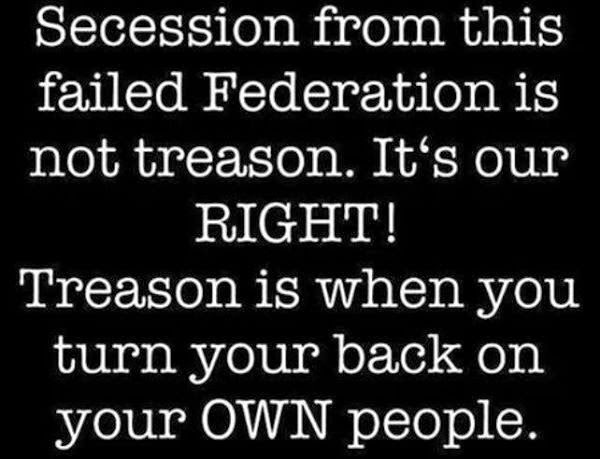 We can but that will cause our economic development to slow down because a large amount of money will go to domestic security, health, education, and others. 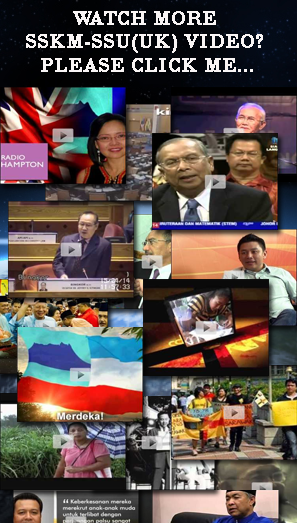 On the Malaysia Day celebration, Wan Junaidi reminded all Malaysians not to forget the contributions and aspirations of the nation’s forefathers. 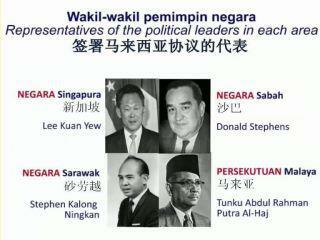 “Remember what our past leaders had wished and aspired for in agreeing to be part of a greater nation. 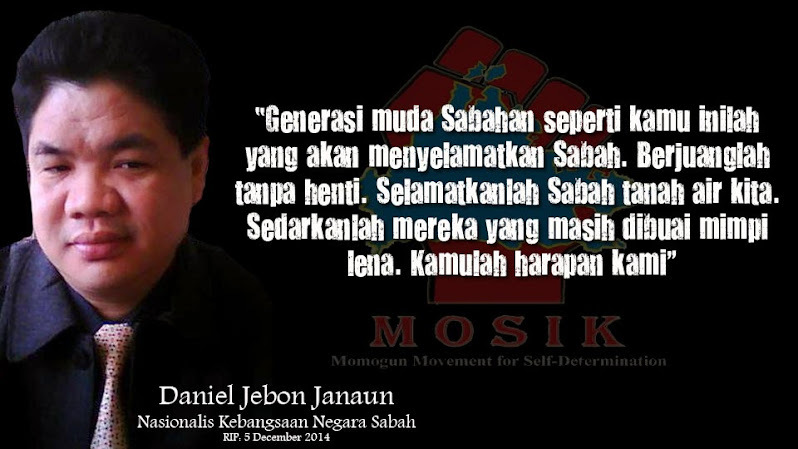 We, of this generation and future ones, should shoulder their dreams and aspirations. 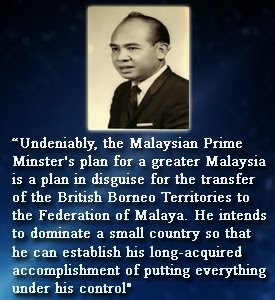 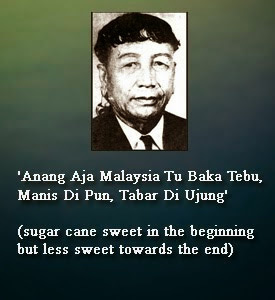 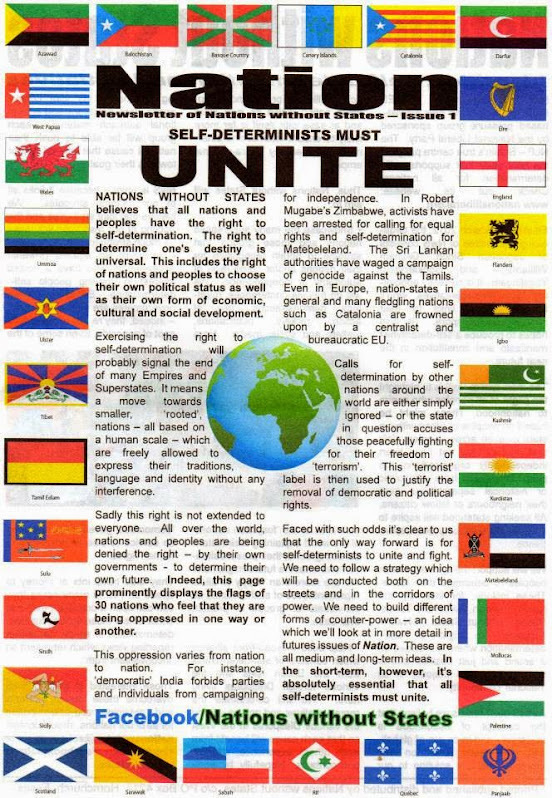 “The Federation of Malaysia is a reality though to fulfil our forefathers’ aspirations may be a difficult task. 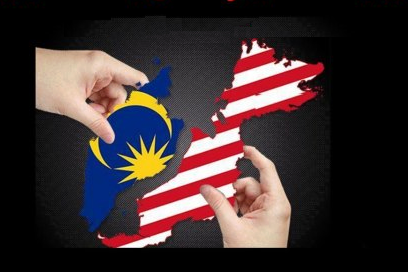 Due to population distribution and geographical factors, some parts of the nation are left behind, while others parts continue to progress. 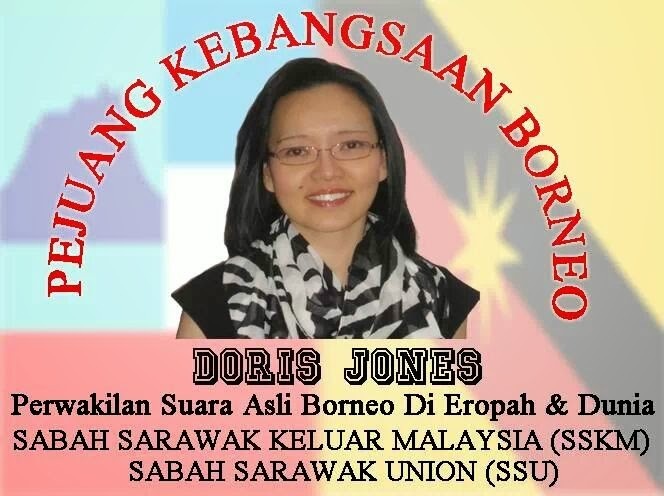 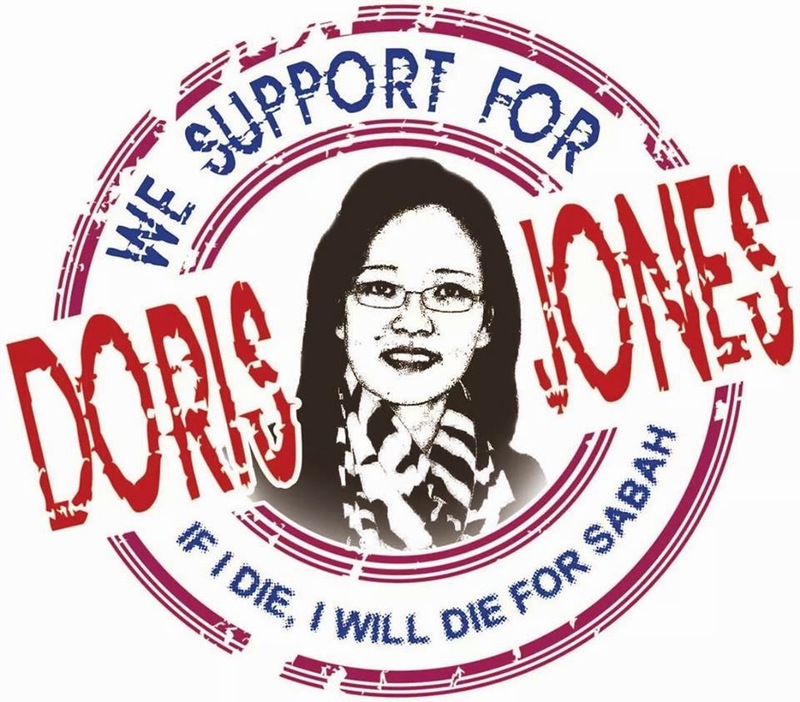 On issues relating to Doris Jones of Sabah, believed to be the administrator of Sarawak Keluar Malaysia (SSKM) that is advocating the secession of Sarawak and Sabah from Malaysia, Wan Junaidi said branded her as a “disgruntled politician”, despite her denial. 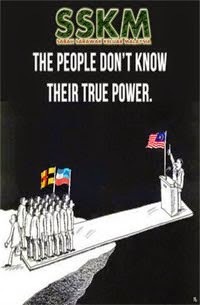 “She must know what politics is. 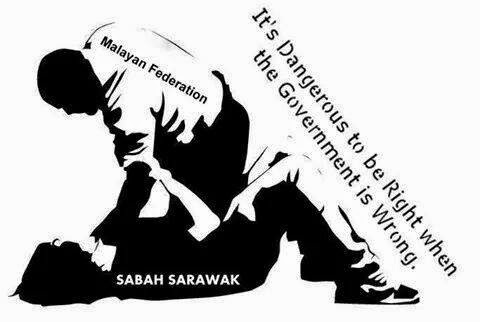 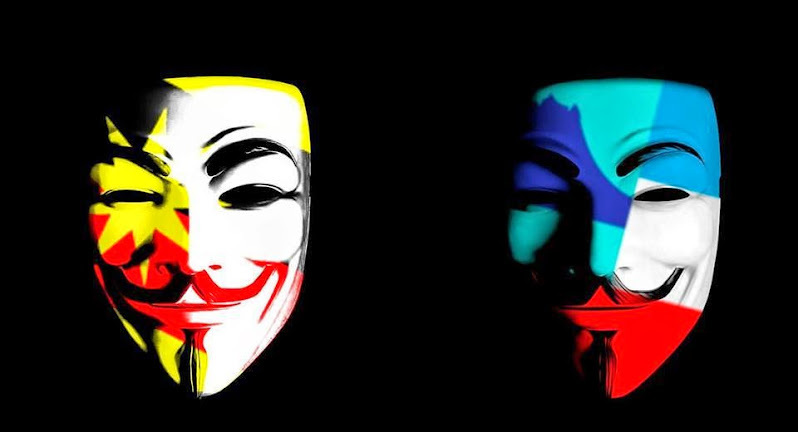 Anything that involves the government, governance, and management of the country is politics. 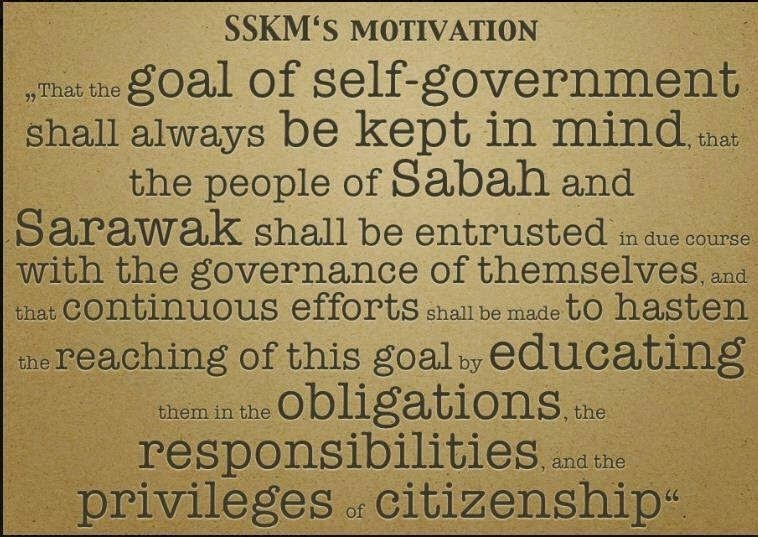 If she wants to get involved (in SSKM), she is a politician. 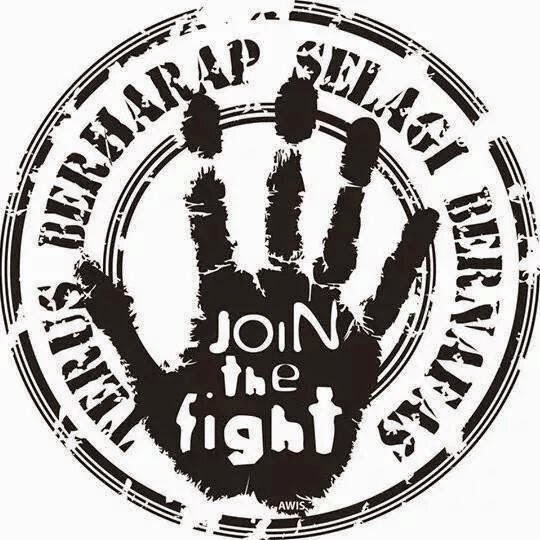 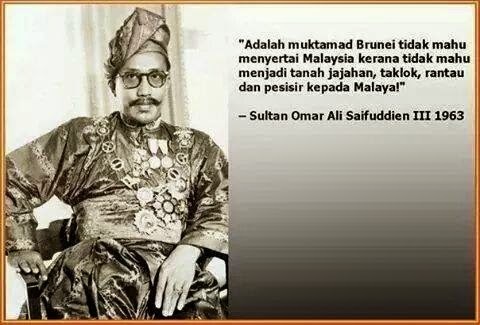 "Tiada Istilah Tuntutan Sulu Lagi!" 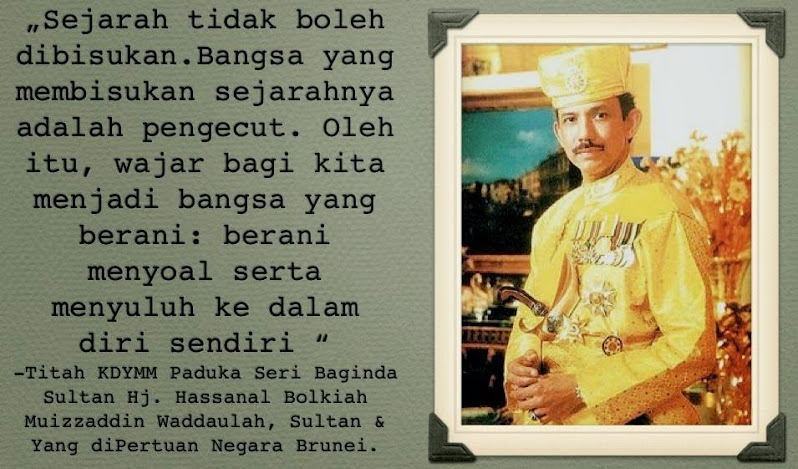 "How Brunei lost its northern province?" 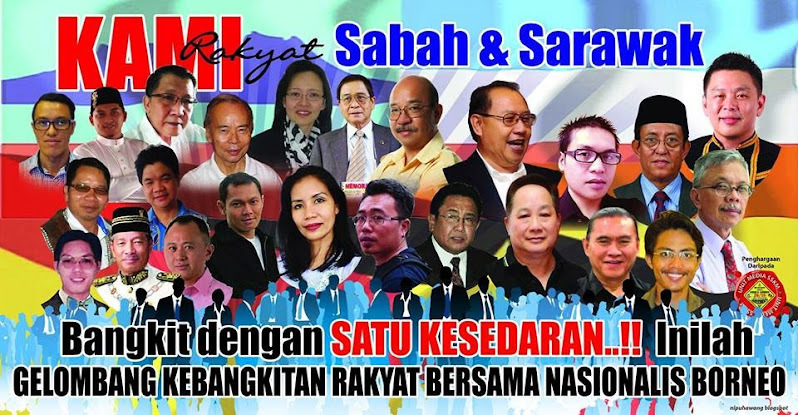 "Sabah and the Sulu claims"
"Jeffrey sambut baik jemputan Putrajaya"